Oh, music taxes. Something every self-employed musician has to pay, but each one despises. Something some music creators (incl. musicians, producers, songwriters) fear and dread every spring. Well, I’ll be honest… I hate tax refunds, but I know others think of them as free gifts from the government. Regardless of your current relationship status with the IRS or your state, tax deductions are something you often think of before making purchases (and also when you’re trying to file at 11:59pm on April 14. I know, no one had to tell me). Since I’m a music industry tax genius and all (I kid, I kid! No, but seriously I’m schooled in this stuff), musicians, recording studio owners, and indie record label execs ask me about tax deductions a lot. 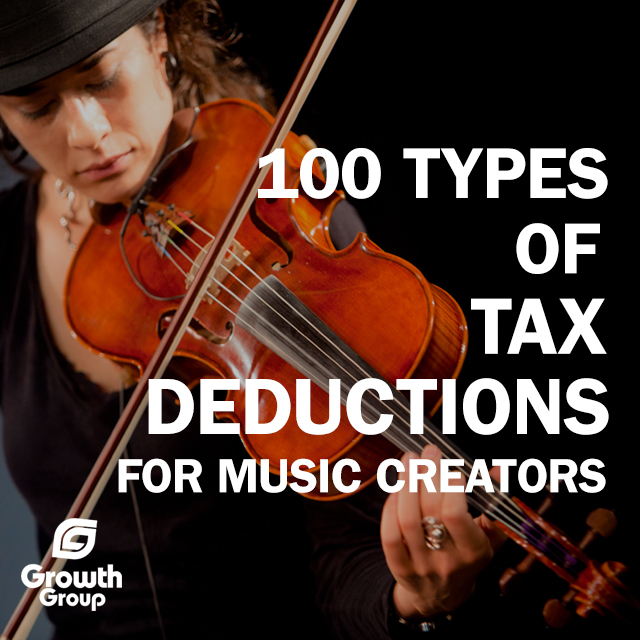 So, today I’ve dumped my brain into this list of tax deductions for music businesses. This list does NOT include everything you can deduct on your taxes for your music endeavors, but it certainly should give you a seriously good starting point. Use the following list includes tax deductions for musicians, producers, songwriters, bands, recording studios and record labels. you could save hundreds if not a few thousand dollars in taxes, for real. Here we go! That ain’t it, there are more. 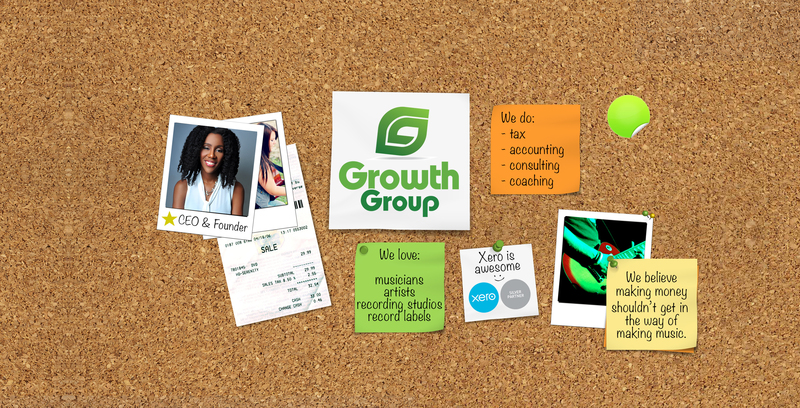 What are some music business expenses that you’re writing off this year?